Charming 3 bedroom, 2 bath home in a great neighborhood with a 2-car attached garage, lovely fenced backyard, and mature trees. Utility Room just off the kitchen, 4-Season Sunroom with a heated floor. 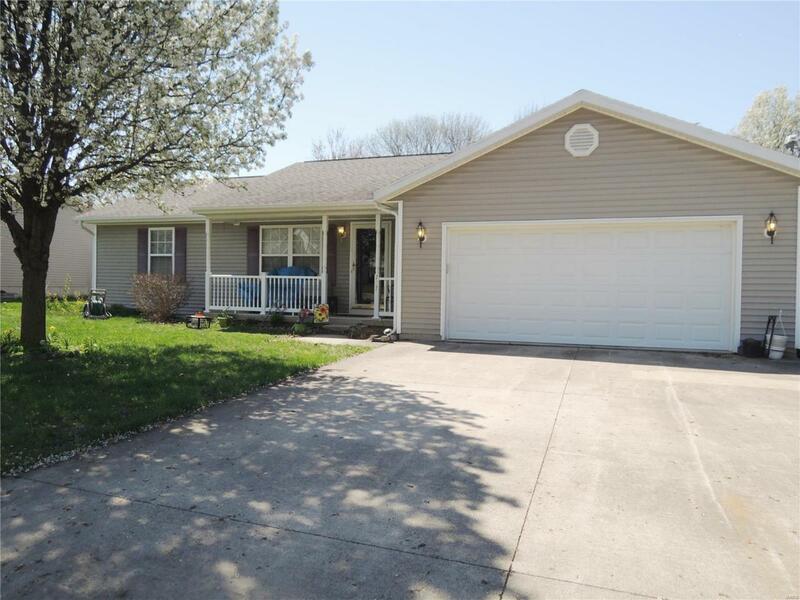 Close to schools and parks. Listing provided courtesy of Wall Real Estate. Listing information © 2019 Mid America Regional Information Systems, Inc.